(*) The price includes insurance for accidents, the use of material for the performance of activities, meals, medical attention. - FA CHASSIS; approved by the R.F.E. de Automovilismo for Under 12/14 categories. Make your reservation for our Karting Campus! 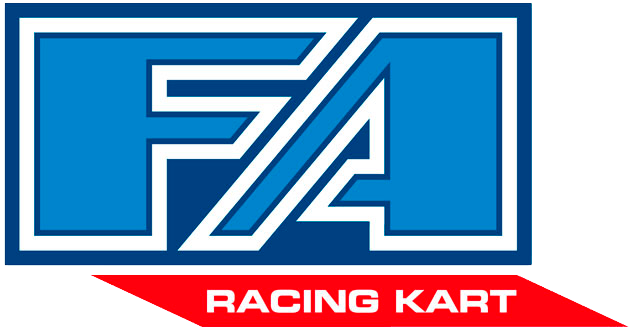 One-of-a-kind Karting Campus conceived to promote the principles and values of sport in general and karting in particular between the younger ones. Designed to promote the values of sport for the child’s personal growth, we look at this campus as an iniciation course in this sport for boys and girls between 8 and 11 years old, with a programme designed by Fernando Alonso himself. We offer students basic formation as a karting driver with 15 hours of theory and practical classes imparted by highly specialized teachers and specific physical preparation. Parts of the karting lessons are given in Spanish to build the students’ vocabulary in this particular field. Besides, students will receive three hour lessons of Spanish per day. Students will also be provided with fully approved equipment to develop their activities: competition karts, helmets, balaclava, overall, gloves and boots. Complementary activities are also offered, such as specific training sessions in different leisure centres, talks and advice from professional athletes, cultural activities, as well as accommodation, transport and maintenance. Places for this unique campus are limited and the only requisites are; to be between the ages of 8 and 11, not have competed previously in any championship and be eager to learn about this exciting sport. The course is made up of various practical sessions, in which students must apply all the knowledge acquired in the theoretical section. These sessions will take place depending on the capacity of the student, with their difficulty increasing progressively.